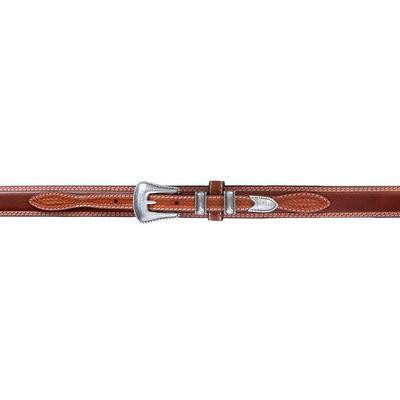 Get ready to saddle-up in style! 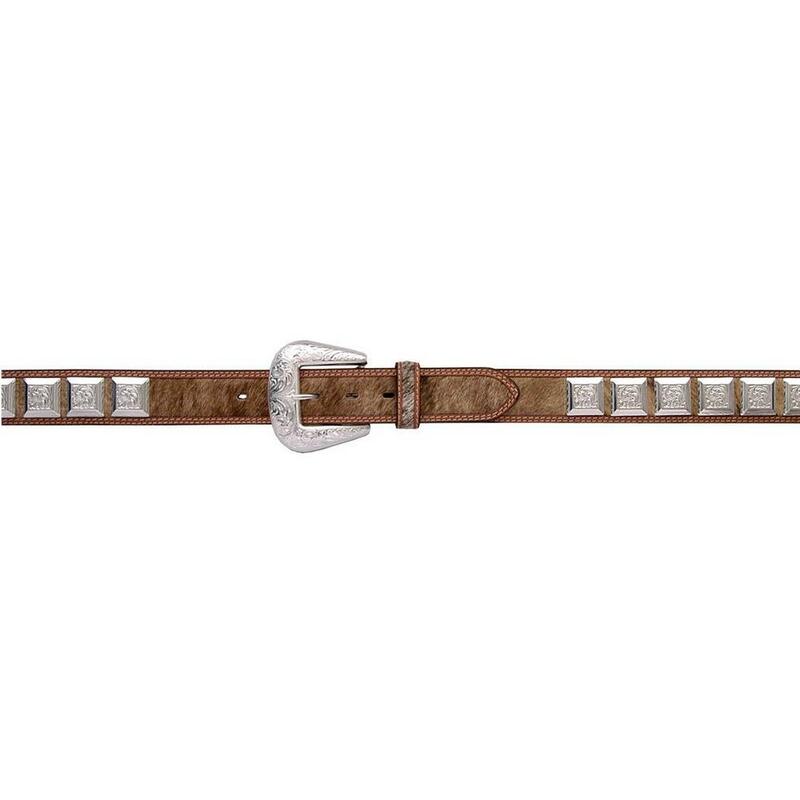 This uniquely designed belt features silver-toned square conchos and matching buckle that are sure to keep you looking good. 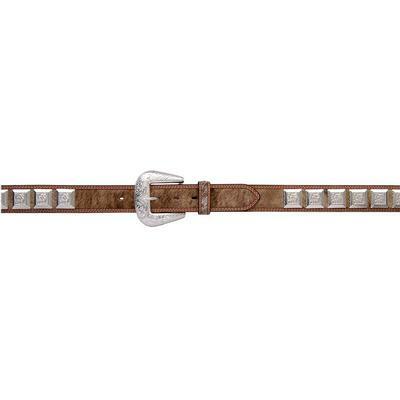 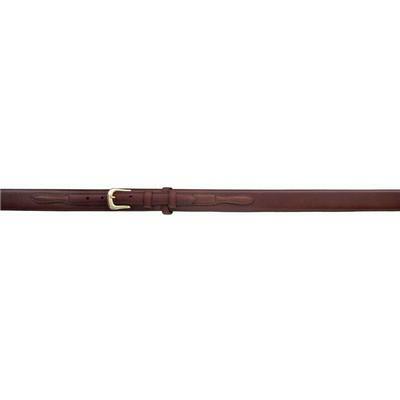 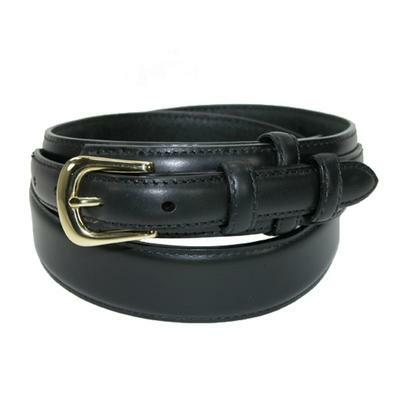 Made with durable leather, this handsome belt will become a favorite part of your rodeo gear.